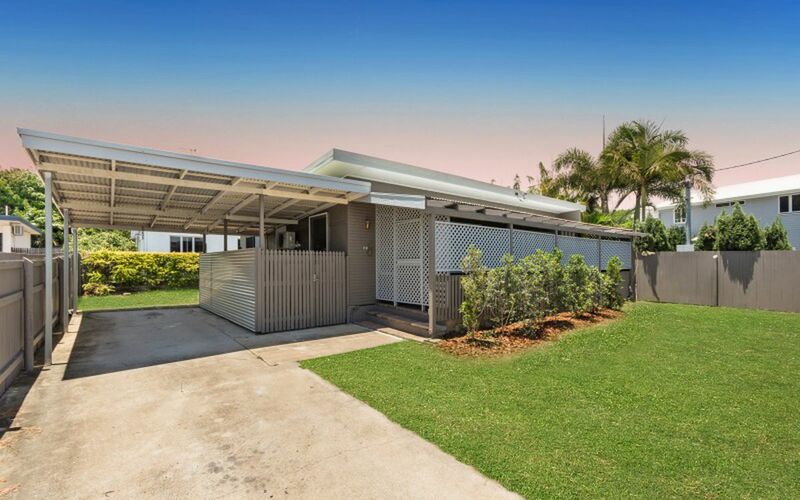 Don't miss this striking renovated beach house with incredible location. 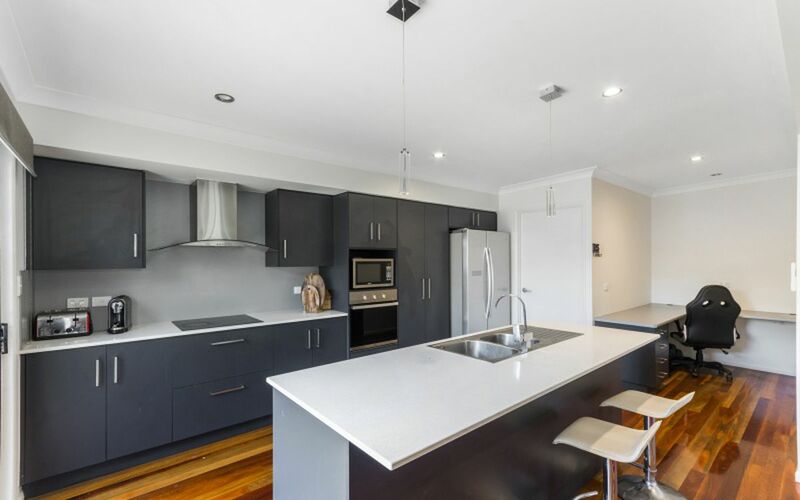 This home is presented in good solid condition with a fresh coat of paint, new bathrooms, new kitchen and modern sleek interiors. 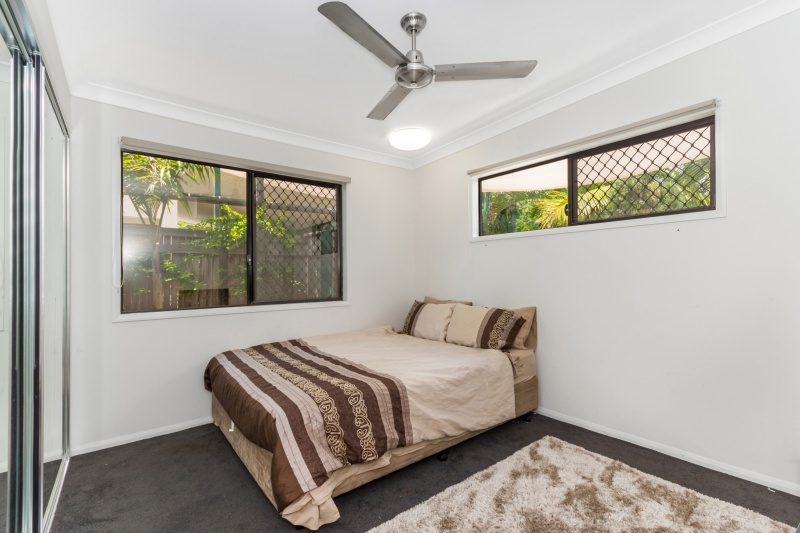 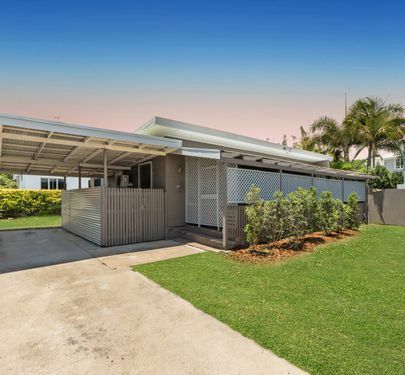 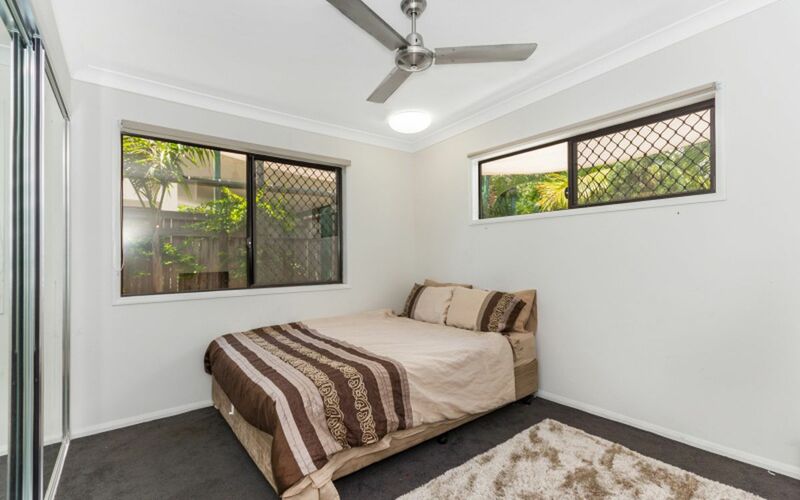 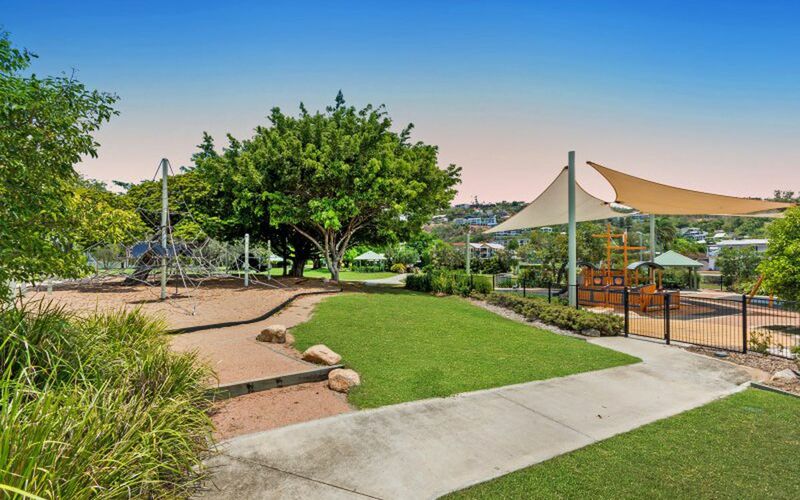 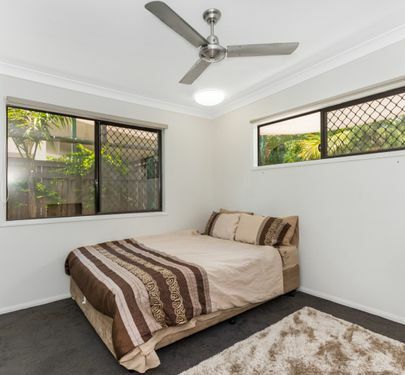 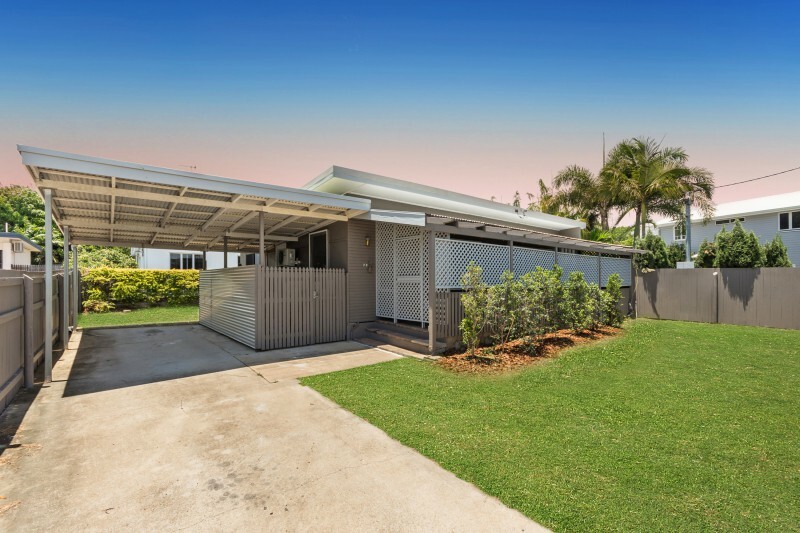 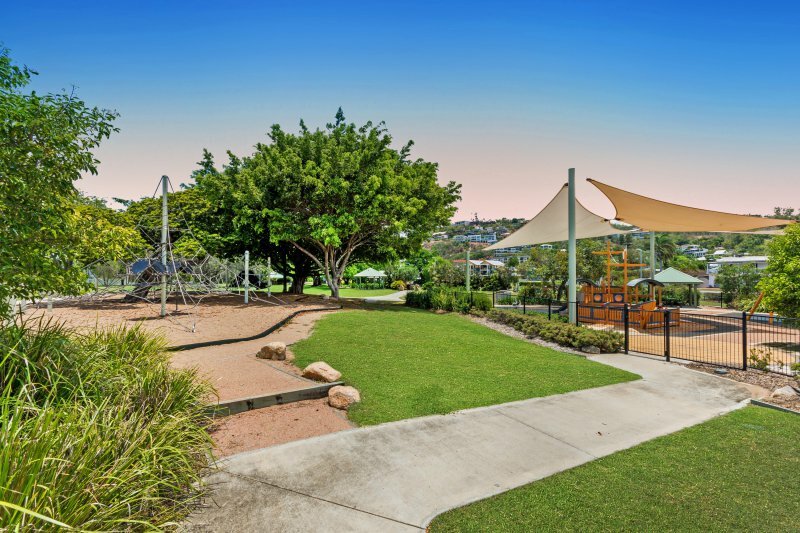 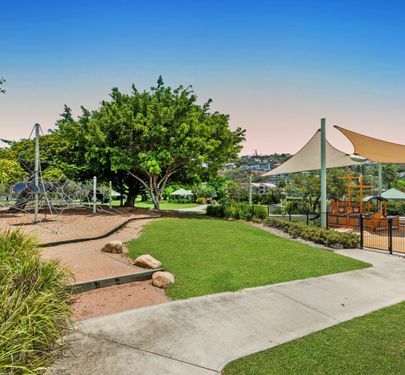 Within a skip to local parks, shops and literally approximately 50m to one of Townsville's best beaches this property is a must to inspect. Posing an open plan living and dining area that leads out onto a full length secure private deck creating the perfect setting for lounging or entertaining. 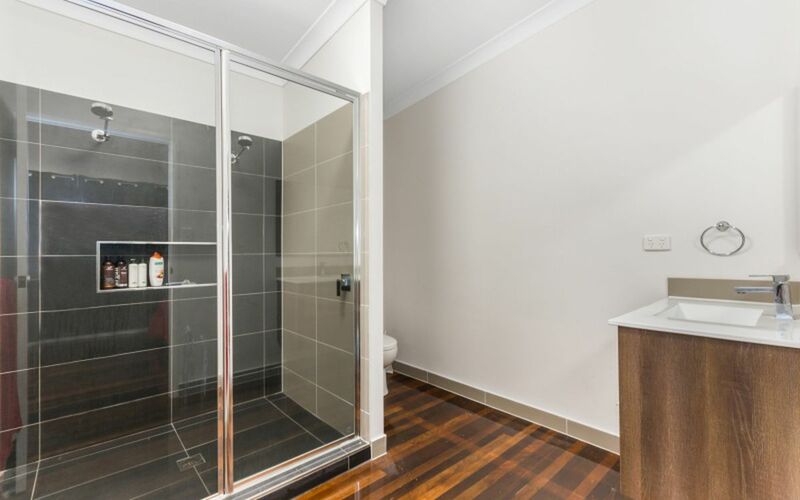 Featuring 2 very large bedrooms both with built in robes, master with modern ensuite that's spacious in size and features a double shower. 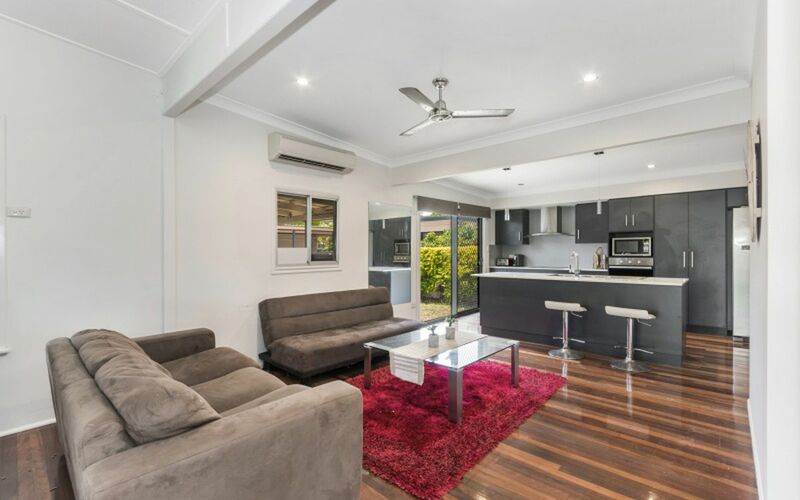 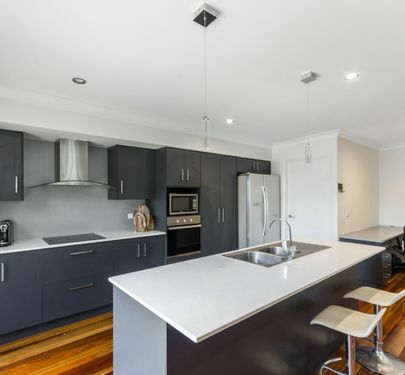 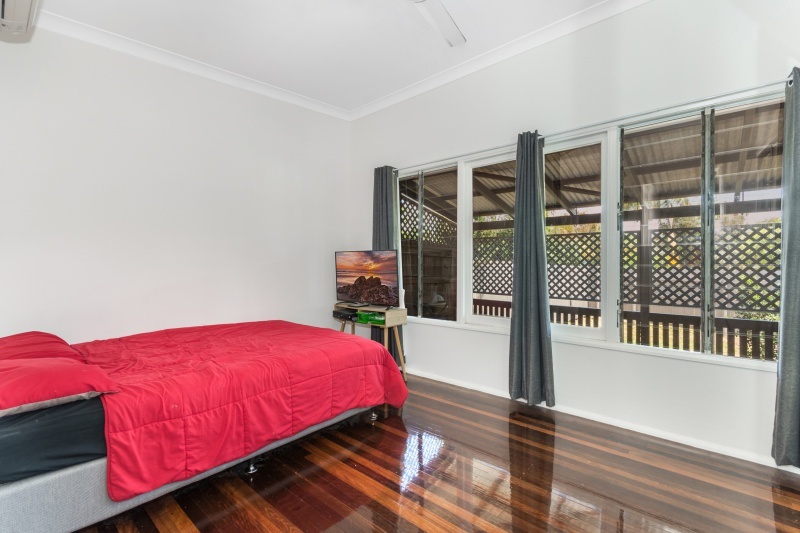 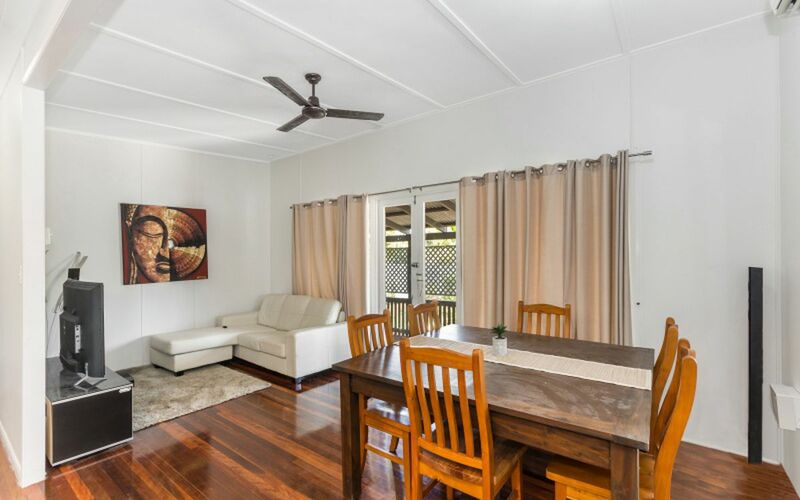 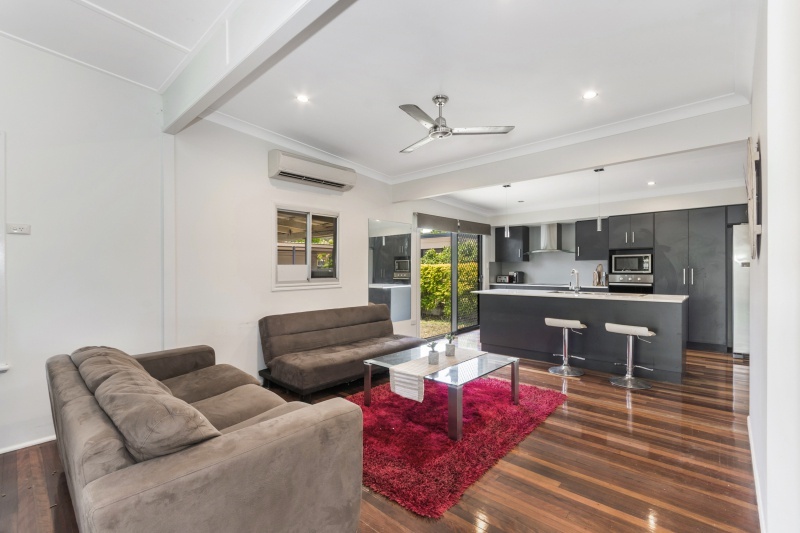 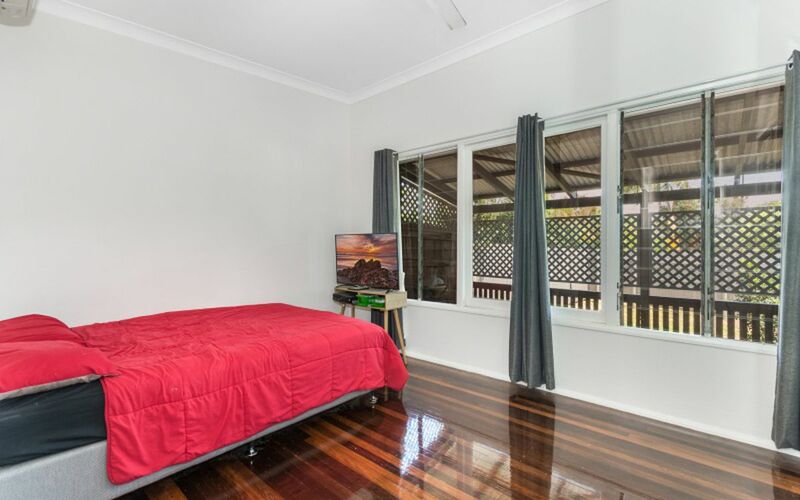 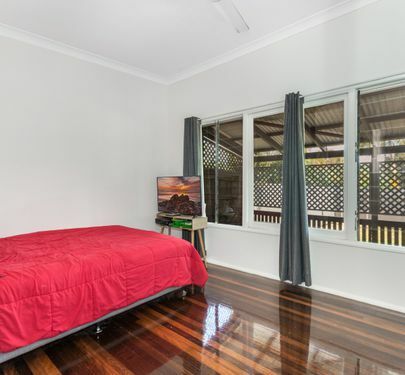 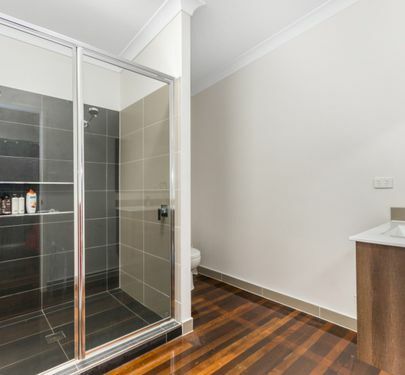 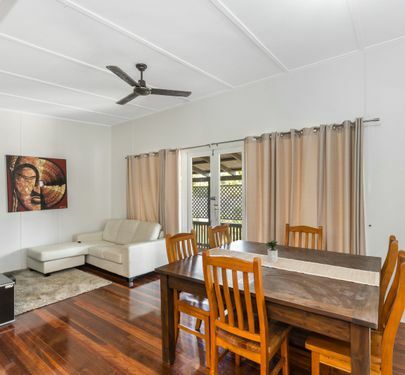 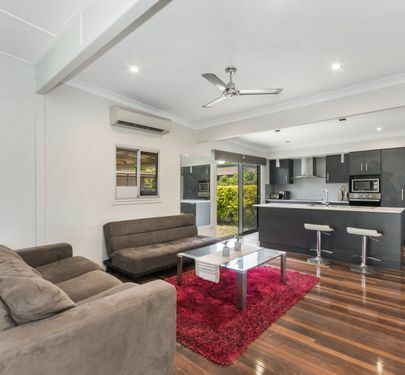 Stunning polished timber floors flowing throughout the home with a lavish sized contemporary kitchen, internal laundry and a large study nook, this home is very practical and for the price the location just can't be beaten. 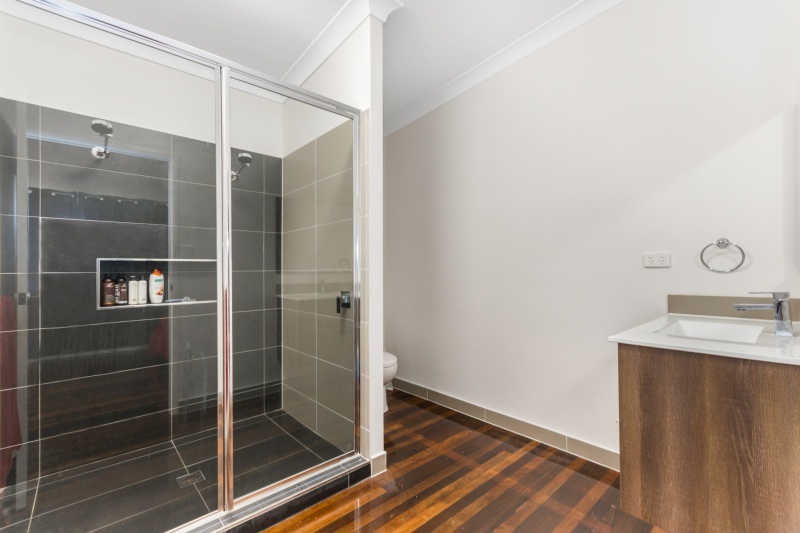 - Set on an extremely low maintenance 169sqm block, you will never be tied down again. 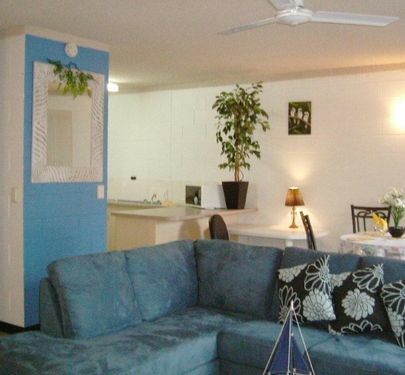 This property is a subdivision from the main house behind with a body corporate in place. 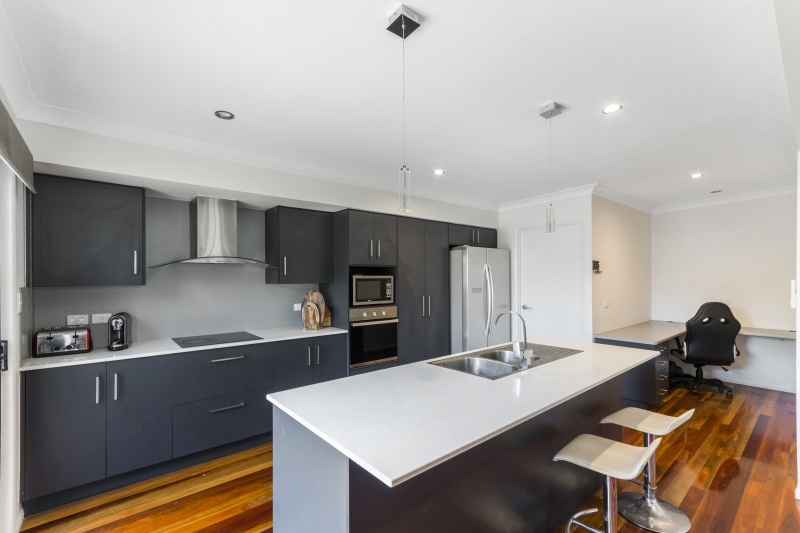 The advantage of this set up is that there is no associated administration fees or sinking fund costs you will only be responsible for half of the properties insurance charges.